Nature has a darker side you won’t see on TV. But you will see it here. 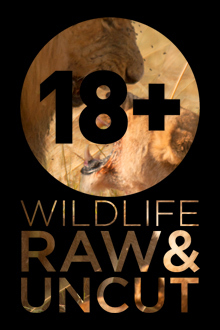 Featuring some of the most disturbing and complex behaviours you will ever witness in the wild, this series of animal videos pushes the boundaries of the natural world as you know it. 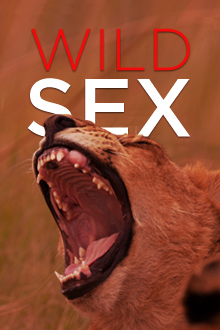 An African city is under siege, overrun by a furry foe. Bands of vervet monkeys have breached the city limits to wreak havoc on once-peaceful streets ... But things are not as they seem.